The favored Georgia Bulldogs first saw their mascot UGA harassed by Bevo the Texas Longhorns bull, then the Bulldogs themselves were hammered by the Texas Defense. The result: a 28 to 21 win that was not as close as the score would indicate. 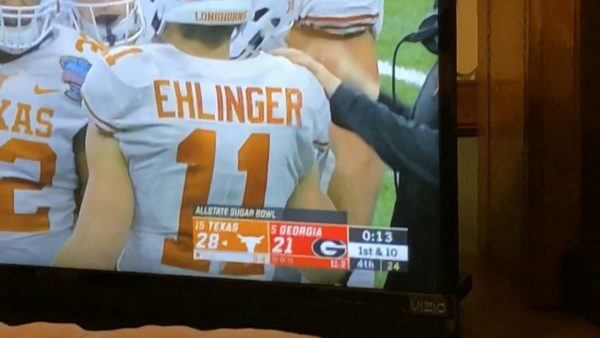 Georgia obviously took Texas too lightly and whine a tad too much about not being a college playoff bowl team. Be the first to comment on "Texas 28 Georgia 21 As Longhorns Shock Bulldogs In 2019 Sugar Bowl – Vlog"